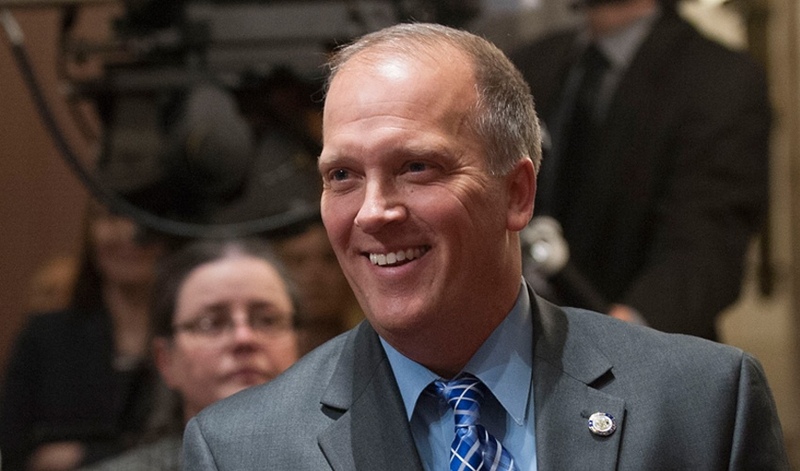 MADISON, Wis. — In his first campaign re-election television ad, Wisconsin Attorney General Brad Schimel blames families for the current opioid crisis, not the pharmaceutical drug manufacturers who spent millions of dollars to flood our streets with opioids. 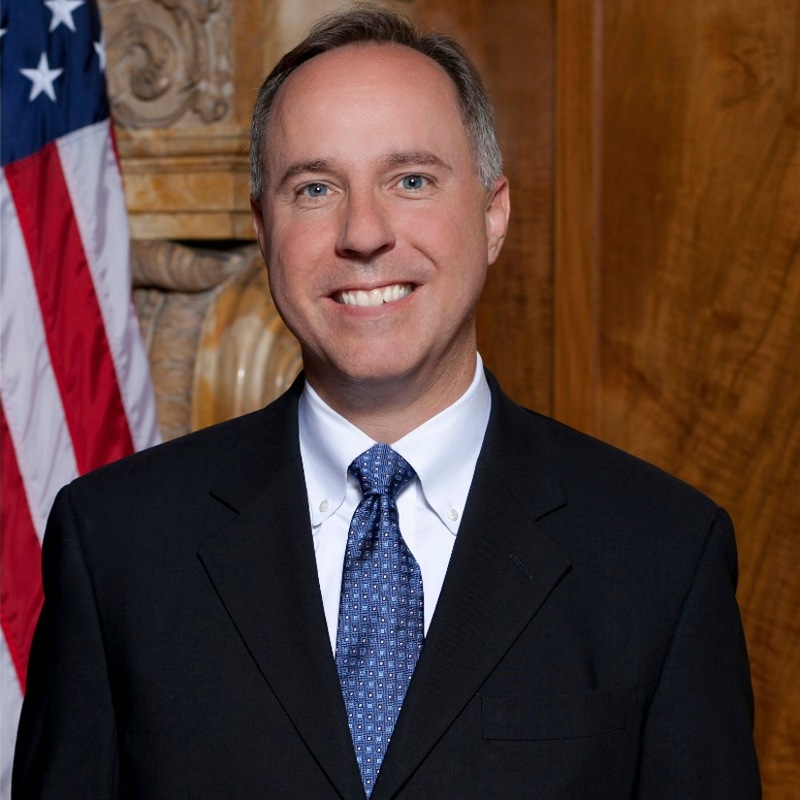 In the ad, Schimel cites family members and friends, not manufacturers of the highly addictive drugs, as the source of the prescription painkillers that lead to more serious drug addictions. Schimel, who has received campaign funds from opioid manufacturer Purdue Pharma, has refused to join in action by 17 other state Attorneys General and sue Purdue and other opioid manufacturers in court. Purdue also contributed nearly $300,000 to the Republican Attorneys General Association (RAGA) in 2016, the last year for which records are available. RAGA has already run ads attacking Schimel’s 2018 election opponent. Other states bringing suit to hold opioid manufacturers accountable for their role in the addiction crisis cite how their promotion of the drugs minimized risks and encouraged over prescribing. But Schimel in refusing to act claims pharmaceutical manufacturers’ unsavory practices are too far in the past. 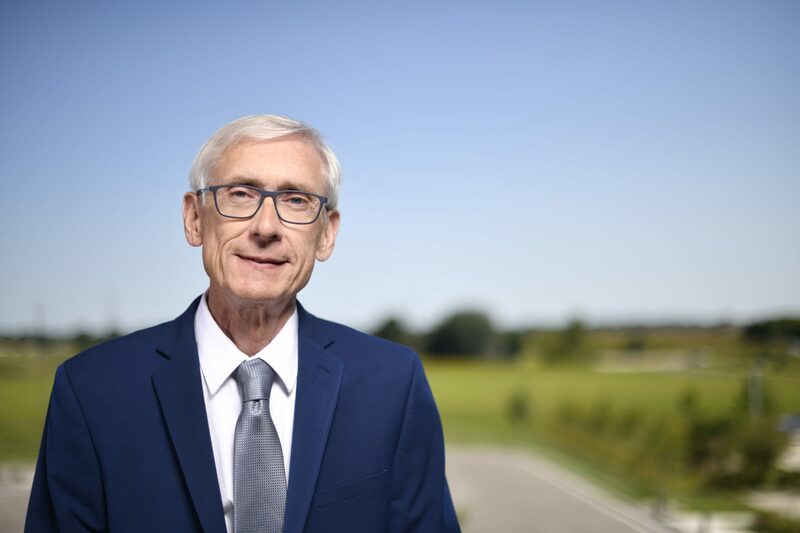 A recently released report from the Centers for Disease Control and Prevention reveals Wisconsin is among the the worst states in the nation for increases in deaths attributable to opioids. Nearly every one of the state’s 72 counties have also joined a lawsuit seeking compensation from drug makers for the mounting costs associated with the opioid addiction crisis.